'Star Trek' Star Brent Spiner Check Your Data ... 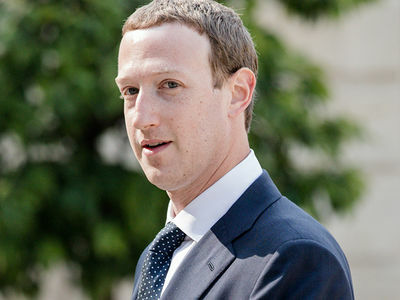 I Don't Look Like Zuckerberg!! 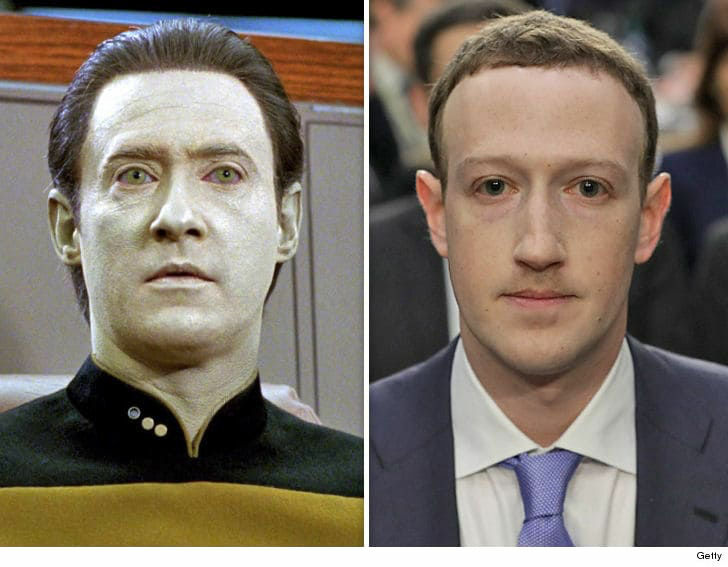 Mark Zuckerberg's been getting the meme treatment for supposedly looking like a 'Star Trek' character -- ever since he testified to Congress -- but the actor himself doesn't see it. We got Brent Spiner Monday in Malibu where we asked if he'd seen the hilarious Zuck memes putting him on the 'Next Generation' set as the android, Data. 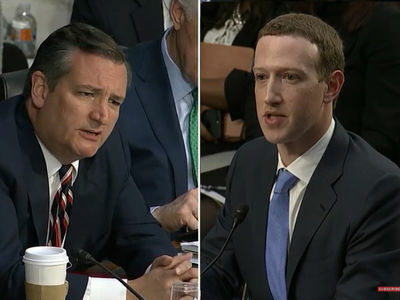 Brent admits both his character and the Facebook CEO appear to stay out of the sun, but he ain't buying they're dead ringers or long-lost relatives. Then again ... it's hard to tell if Brent's trolling us here with his answer -- especially because he was definitely trolling our photog on a bunch of things, including the proper pronunciation of Data. But c'mon, Brent. You're Zuck's role model, admit it!